After living in Rome, Italy and teaching English as a Second Language for nearly 10 years, Cara joined Community of Peace Academy in 2001 as a special education paraprofessional. 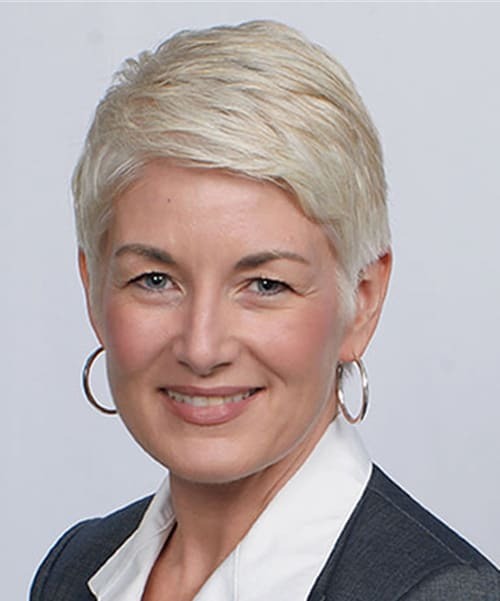 She went on to serve in a variety of teaching and leadership roles, including Special Education Teacher, Special Education Coordinator, and Director of Teaching and Learning. In 2012, Cara assumed the role of Executive Director following the retirement of the school’s founder. Bao’s teaching career began at Community of Peace Academy in 2000, serving first as a special education paraprofessional and teacher, and then teaching 5th and 6th grade for 7 years. 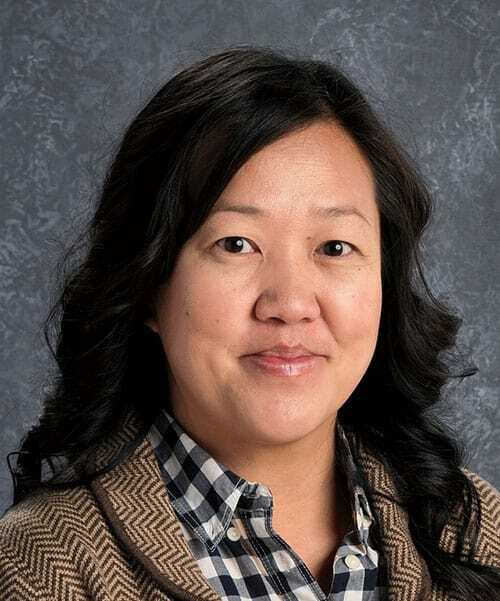 Bao began her leadership path as a Math Coach at Community of Peace Academy, and went on to serve as Instructional Coach and Curriculum Coordinator before assuming the role of Elementary Principal in 2013. Tim has served his entire educational career at Community of Peace Academy. Hired as a 1st Grade teacher in 1996-1997, Tim went on to teach 7th and 8th Grade Math and Science for 5 years. 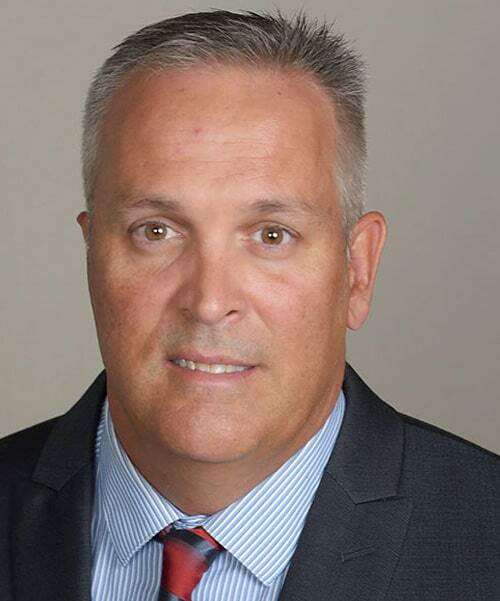 Upon attaining his Principal license in 2002, Tim was asked to serve as founding administrator of the new Community of Peace Academy High School, overseeing the development and growth of its academic and character education program. Tim currently serves as Principal for grades 7 to 12 at Community of Peace Academy.